Part of our GR series and designed for big adventures on any terrain, our full carbon gravel adventure fork is the perfect match for any gravel adenture bike. 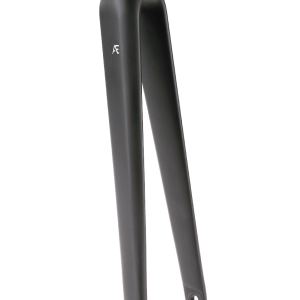 With room for tyres up to 52mm for 650B wheels and 50mm for 700C wheels this fork offers plenty of mud clearance. 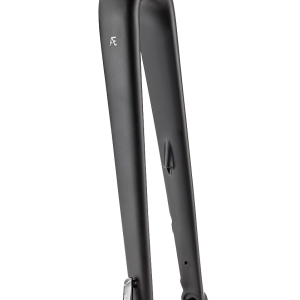 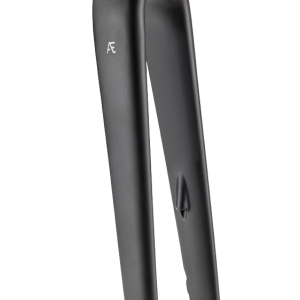 Mudguard lugs are located at the base of each fork leg and on the underside of the fork crown for a clean fitting mudguard, adding extra versatility to a super capable fork. 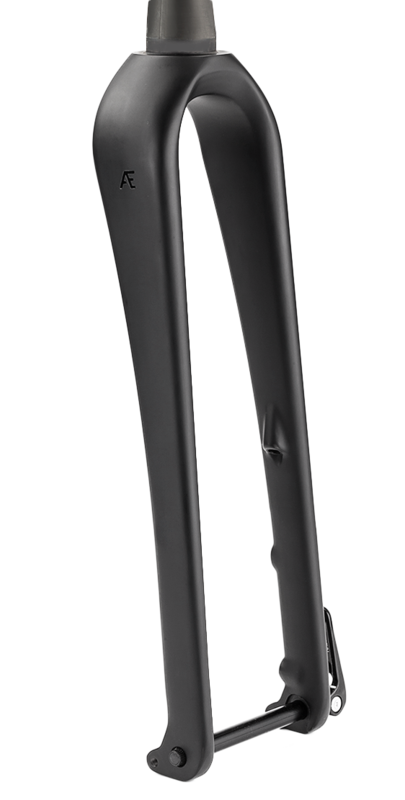 This timeless design includes internal routing for your front brake cable and features the most popular and current ‘flat mount’ braking standard suitable for both hydraulic & cable operated disc brake designs. 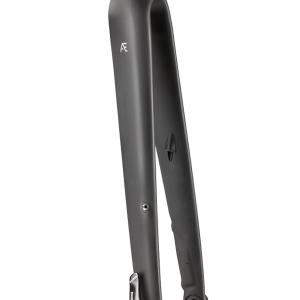 A 12mm through axle stiffens up the interface between fork and wheel increasing front end stiffness which improves handling and responsiveness.